interview. 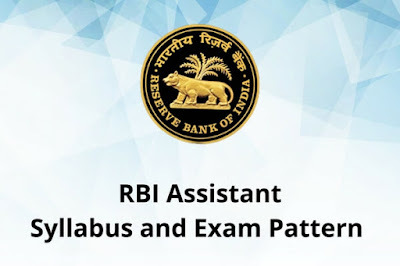 Many of you have read the notification and now will be searching for the detailed exam pattern and style. Here, we will give you a detailed description of the exam pattern. The following table is the base of prelim exam pattern. You will get 100 question each carrying one mark to be attempted in one our. Now, the following table shows the exam pattern of Mains Exam. You have five sections and 200 questions of one mark each. You will get only 2 hours to complete your paper. Time-management is a must here as this phase of the exam is going to be very tough as compared to the prelim exam.